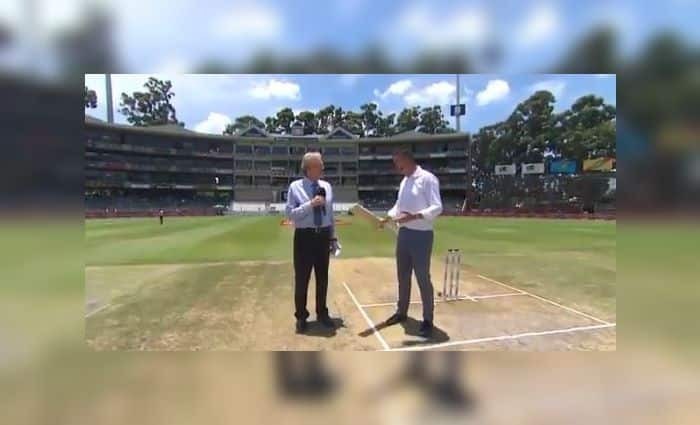 India vs Australia 2nd ODI: Former England cricketer Kevin Pietersen has heaped praise on India skipper Virat Kohli by revealing that his passion in the early days always indicated he was going to be great. India vs Australia 2nd ODI: Former England cricketer Kevin Pietersen has heaped praise on India skipper Virat Kohli by revealing that his passion in the early days always indicated he was going to be great. Pietersen was asked who is that one player he would love to admire and pay to watch. It seemed that the Englishman was in no doubt as he instantly said, Virat Kohli. He also revealed a time when in 2008 he was in the Royal Challengers Bangalore team alongside Kohli and with the kind of questions he kept asking one always knew he was going to make it big. Kevin revealed said about how Kohli was not intimidated by big names around him like Anil Kumble, Jacques Kallis, Rahul Dravid, and Mark Boucher. It was a rare off-day in coloured clothing for a beast named ‘Virat Kohli‘ during the first ODI between India and Australia at the beautiful Sydney Cricket Ground (SCG). With 10235 runs against his name at a mind-boggling average of 59.50, Kohli has set the bar very high for himself when it comes to the limited-overs format. So when he get out while playing a flick against Aussie pacer Jhye Richardson in Sydney, heads turned and time stopped because not every day you see the Indian captain walking back into the hut this quickly. After Team India’s 34-run defeat in the opening match, Kohli is leaving no chance to fine-tune his batting skills ahead of the all-important second ODI in Adelaide. With series on the line, the Indian captain looked focussed as ever and was caught by the camera while putting in all the efforts during the nets session on Monday.